JINGTONG PIPE is a main manufacturer and exporter of a premium quality range of PE PP PVC pipe and fittings systems in china. It started in 1995 and nowadays the annual production capability reaches 200000 mts,widely used in a broad range of applications Tianjin Jingtong Pipe Industry Co., Ltd. was established in 1995. We are a professional manufacturer and exporter specializing in PPR, PVC and PE pipe design, development and production. We are located in Tianjin, China. Our company covers an area of 50,000 square meters. We have Production Bases located in Chaoyang East Road, Baodi Economic Development Zone, Tianjin and Headquarters located in Room 2608, No.2 Jingcai Building, Hexi District, Tianjin. We are adjacent to Tianjin Port, with convenient transportation. Our products are widely used in water supply, drainage, telecommunication, heating system (including flooring heating, wall heating and radiant heating), agriculture and other industries. All of our products comply with international quality standers and sell well in both domestic and overseas markets. 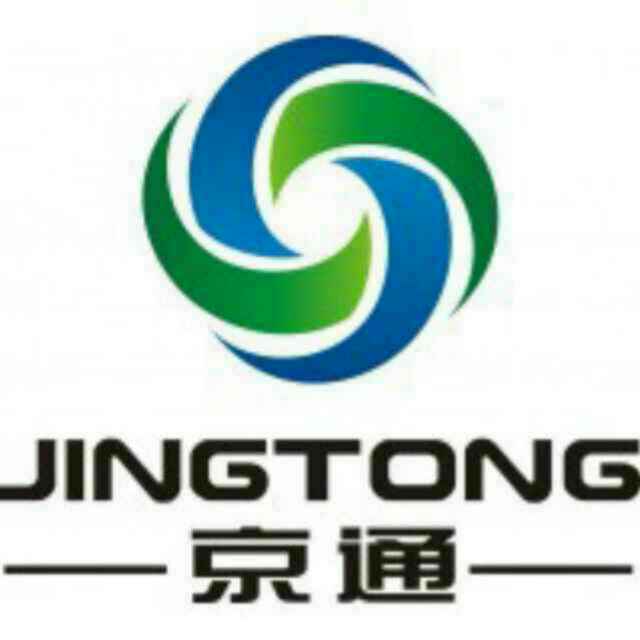 Jingtong also has an excellent team, with about 200 people having rich experience. We are currently exporting 10 percent of our products worldwide and planning to expand our export share to 70-80 percent in the future. If you are interested in any of our products or would like to discuss a customized order, please do not hesitate to contact us for further information. We are looking forward to setting up long-term mutually beneficial business relationships with new clients from all over the world in the near future.